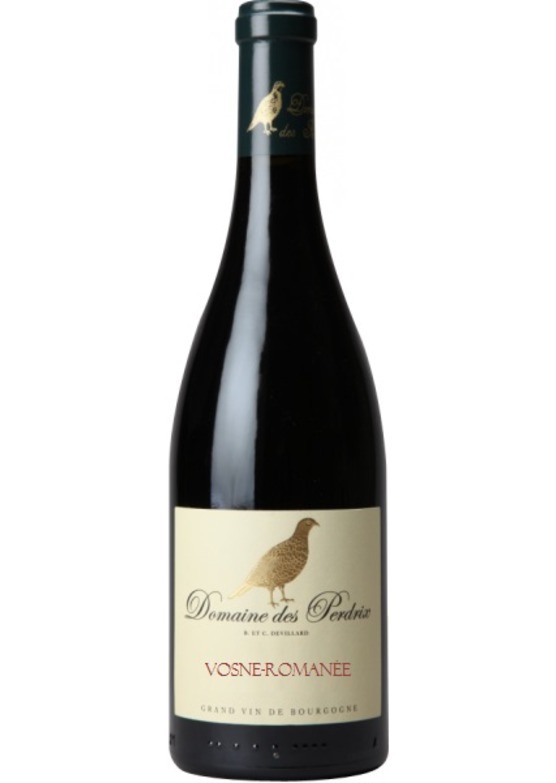 Very Vosne in style - dark, complex and spicy with intense, pronounced black fruit. From vines next to the Grands Crus Echézeaux and Clos Vougeout, and noticeably more powerful in style than some. Warm, very ripe blackberry fruit softens the overall structure, and the general feel is one of the proverbial 'iron fist in a velvet glove'.